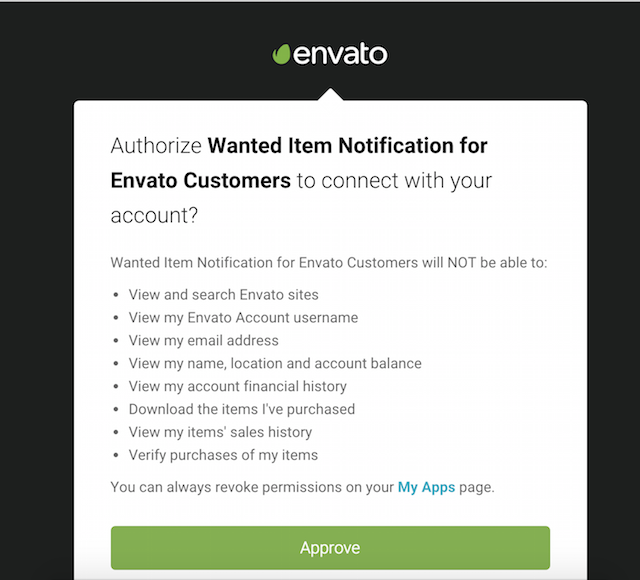 Short answer: We use Envato API! Just Setup your Wanted Item Email Notification by completing the title, select the marketplace and you're done! There's no step 3) Simple as that! Relax and wait for the notification.